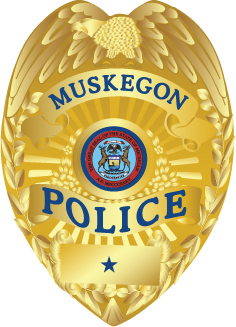 On Sunday, March 27th, 2016, Officers of the Muskegon Police Department arrested a 24 year old man from Muskegon for Armed Robbery. The man, who is lodged in the Muskegon County Jail, is also a person of interest in a series of incidents that occurred over the last week throughout the County. A task force comprising of Investigators from the Norton Shores Police Department, the Muskegon County Sheriff’s Department, the Michigan Department of Corrections, the Michigan State Police, and the Muskegon Police Department have been working a series of similar armed robberies that were reported from Tuesday March 22nd to Thursday March 24th, 2016. 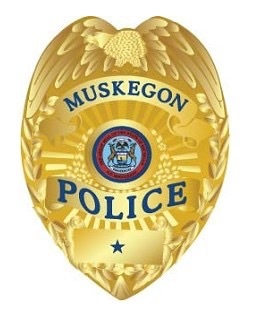 The Armed Robbery charge the man was lodged on stems from an incident that occurred mid-morning on Sunday, March 25th, 2016 at a Muskegon gas station. Search warrants have been served and evidence supporting the man’s involvement today’s Armed Robbery and other offenses was recovered. An on-going investigation is being conducted by task force investigators and detailed information will be released when it becomes available.